Does the thought of catering for a party, event or function seem overwhelming? How will you cope with all the dietary requirements? We can help. Over the years we’ve catered for many weddings, birthdays, christenings and other family occasions, as well as all sizes of corporate functions. 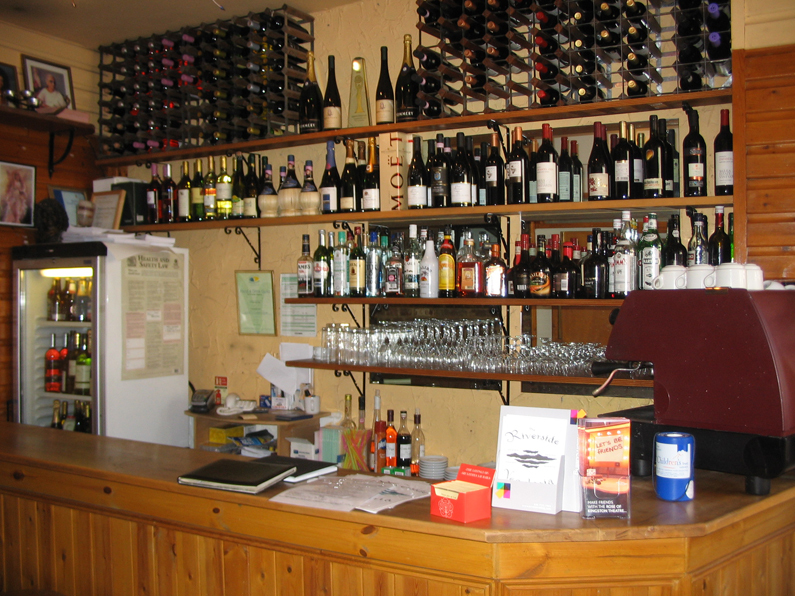 We’ll work with you to agree a menu and budget and can even deliver locally. Contact us to discuss your special occasion. Having a family party or a staff meeting? 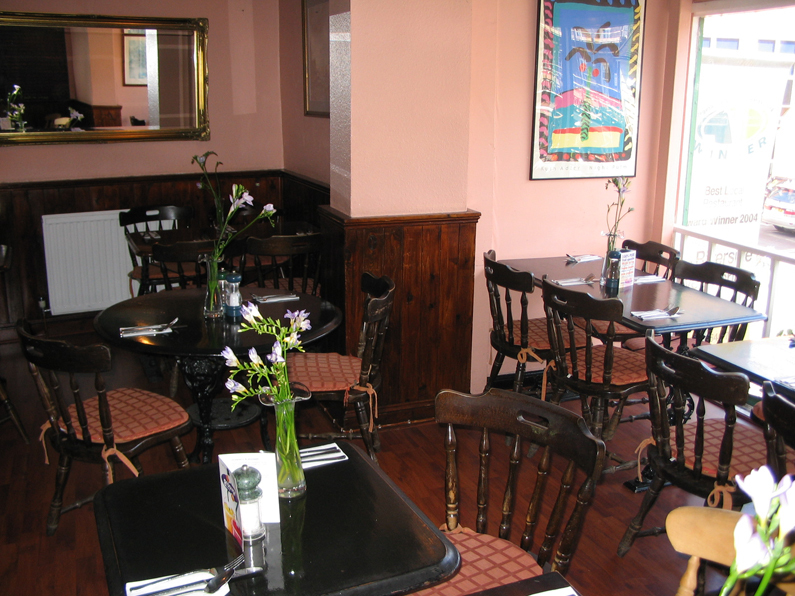 Quietly situated on Kingston High Street overlooking the River Thames, our upper floor is available for private hire. 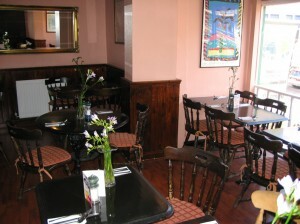 Simply but elegantly decorated, and spacious enough to accommodate around 24 people for lunch or dinner. The restaurant is fully licensed and serves an extensive range or organic wines and beers. Contact us to discuss your special occasion.